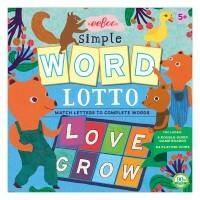 Weather you speak German as the first language, or just learn German as a foreign language, you will enjoy playing this addictive vocabulary building game by Bananagrams. 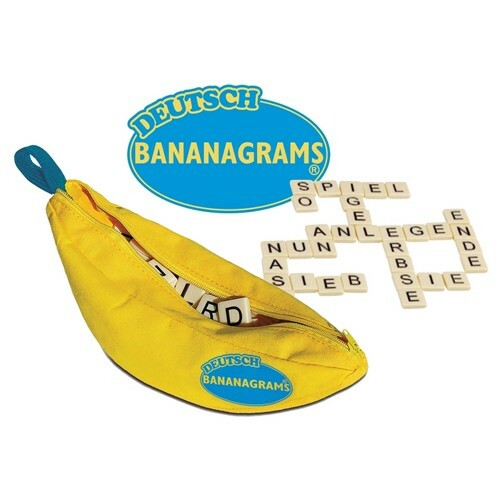 Weather you speak German as the first language, or just learn German as a foreign language, you will enjoy playing this addictive vocabulary building game by Bananagrams.The bestselling Bananagrams word game has its German edition now. 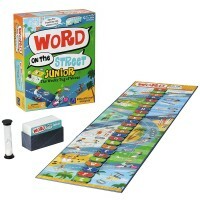 Practice word building, vocabulary and spelling in German playing this popular travel game. 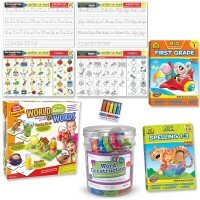 German Bananagrams Word Building Game from Educational Toys Planet allows players race against each other to build crossword grids and use all their letter tiles. 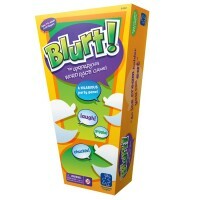 There's no turn-taking to be found hereit all happens at once and its a race to the finish. 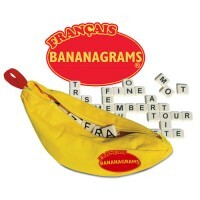 No matter how old you are and how many anagram games youve played, German Bananagrams Word Building Game is sure to drive you absolutely bananas ... in the best possible way! 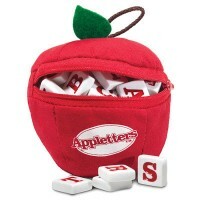 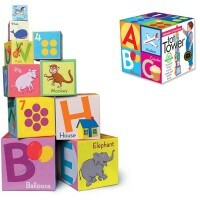 This foreign language learning game comes with 144 letter tiles and a banana-shaped fabric pouch, perfect for storage. 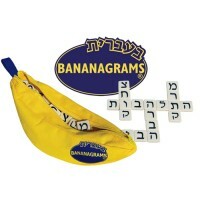 The German Bananagrams is designed for 1-8 players. 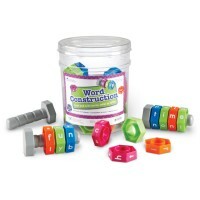 Dimensions of package 2" x 11" x 3"
Write your own review of German Bananagrams Word Building Game.